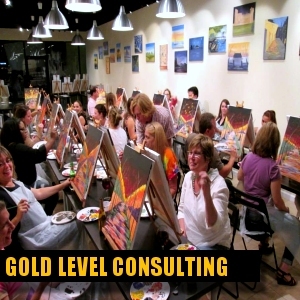 Start a Paint & Wine Sip Studio Business Consulting, Not a Franchise! 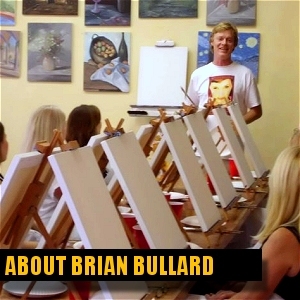 The "paint and wine" industry is the fastest growing sector in the art business world! If you attended a "paint & sip" class, or heard about the concept of drinking wine while painting on canvas, you're probably hyped about opening a "paint & wine" art studio! 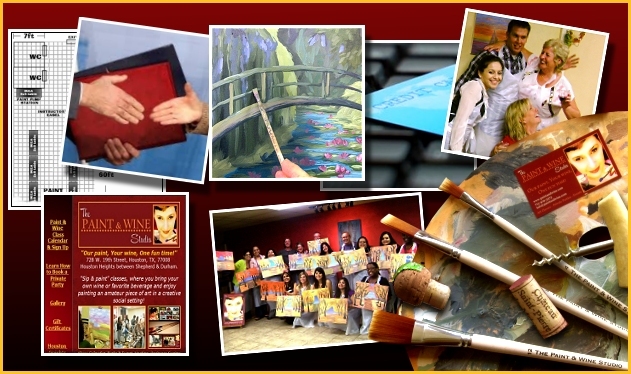 "The Paint & Wine Studio" isn't a "paint & sip franchise", we work as art business consultants to help you conceive, design, execute, as well as maintain your own independent "paint and wine" oriented art studio. It's a "pay as you go" program with no franchise fees, lengthy contracts, royalty fees or obligations! With our help you can open for 1/5 of what the "big franchises" want to charge you for the same result! 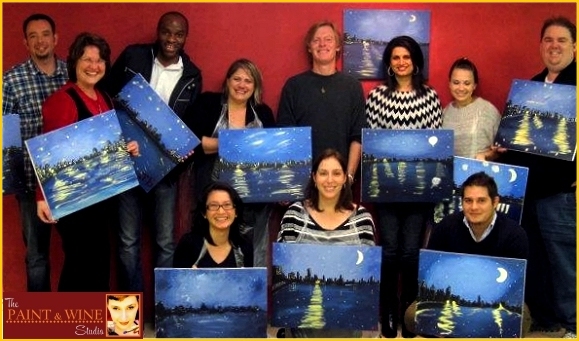 HIRE THE PAINT & SIP EXPERTS! 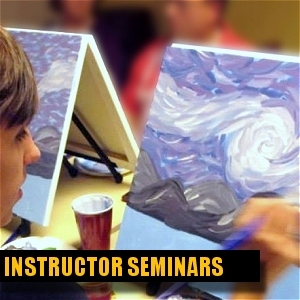 As experts in the "paint & sip" industry since year 2010, operating our own studios while co-creating and consulting over 38 studios across the nation, and with over 30 years of experience in the "art & business" world, we know exactly what your paint and wine oriented studio needs in order to be a success! 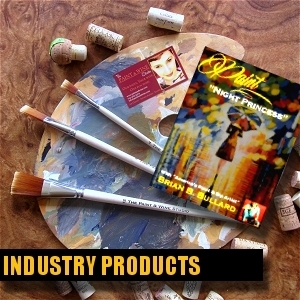 We have a wide variety of services and products that will brand your "paint and wine" business as "simply the best" -- branding, leasing, studio design, owner and staff training, marketing, social media, easy to use and high SEO ranked websites, royalty-free paintings, stock images, art and studio inventory lists at best purchase price and more! Click on any link below to get started!